The southern tip is also world-renowned for its prime surfing spots such as Padang Padang and Uluwatu. 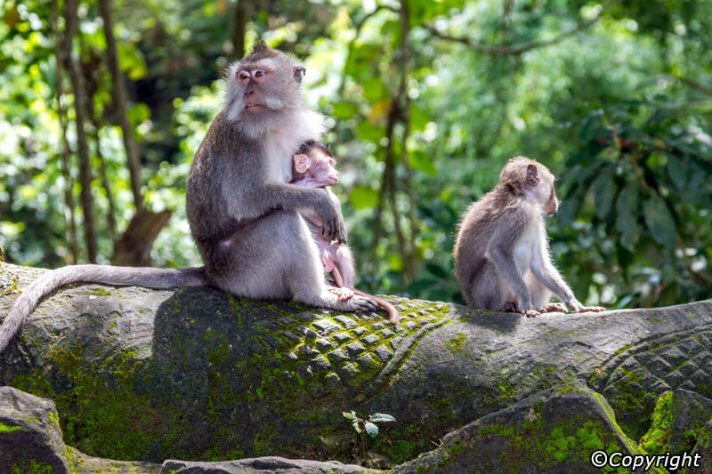 Further inland is Ubud, a hill town known for its spa treatments, yoga and ecotourism, which may include a trip to a monkey preserve. Ringing the island are coral reefs teeming with sea life, making it a hot spot for scuba diving. 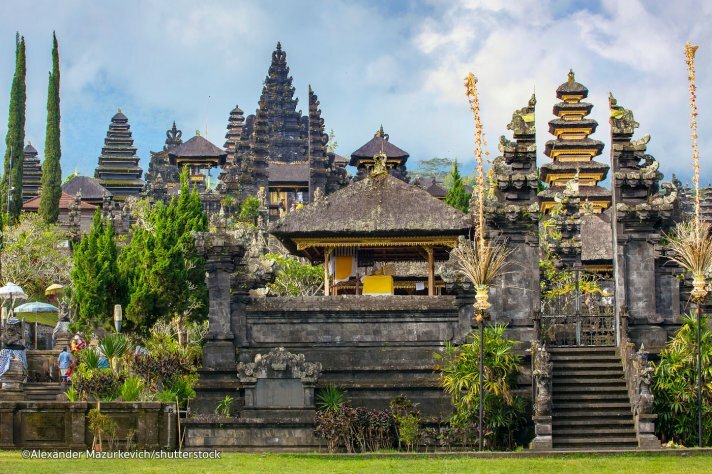 You can also get a taste of Balinese culture at a gamelan percussion performance or one of thousands of Hindu temples, which feature intricate sculpture and regular festivals. Peak travel periods include July–August and mid-December–early January. 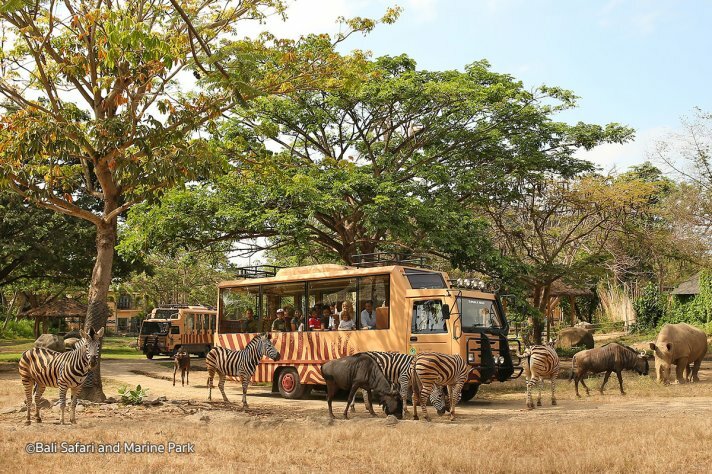 The tropical climate is hot and humid year-round, extremely humid during the rainy season (October–March) and less so in the dry season (April–September). Balinese New Year, or “Nyepi”, (dates vary) is observed with 24 hours of silence and fasting. The religious festivals of Galungan and Kalingang (dates vary) are celebrated with dancing, feasts and elaborately decorated bamboo poles. 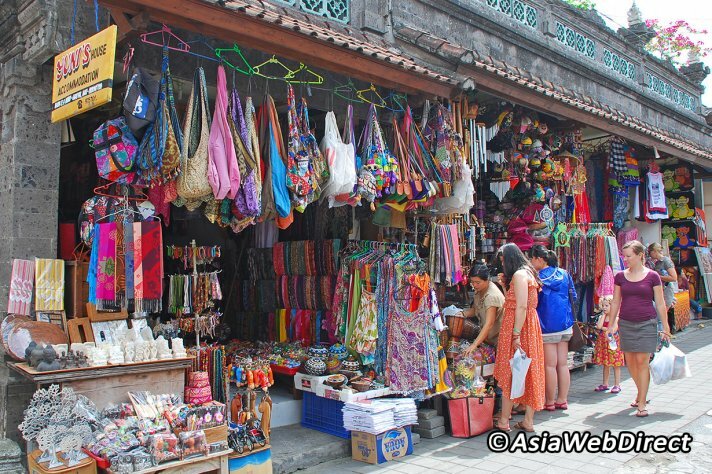 The Bali Arts Festival (Jun) has traditional dances, music and night markets. 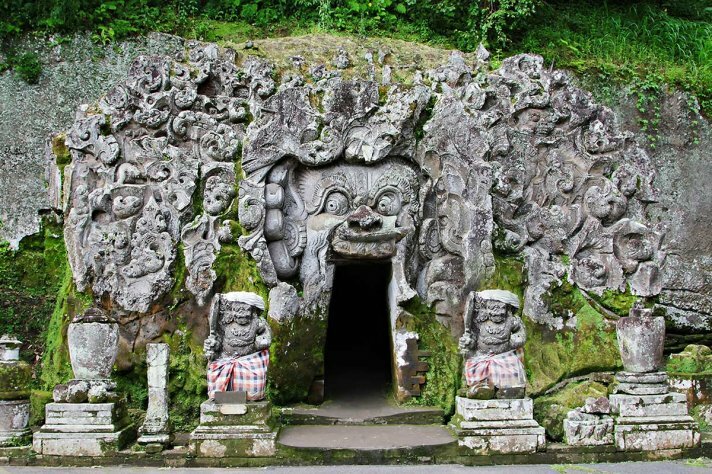 The 10 best things to do in Bali take you straight to the ‘can’t miss’ cultural treasures and famous landscapes found all around the magical island of Bali. There are innumerable temples, historical sites, and spots of natural beauty spread across eight regencies. 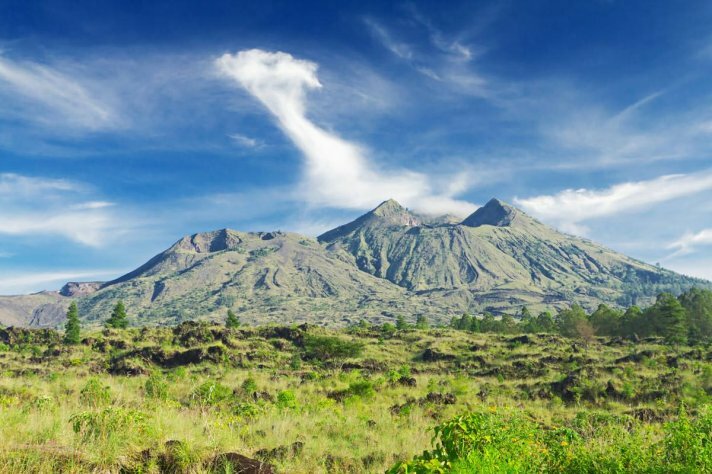 This narrowing-down of choices will get you discovering the best of Bali in no time. 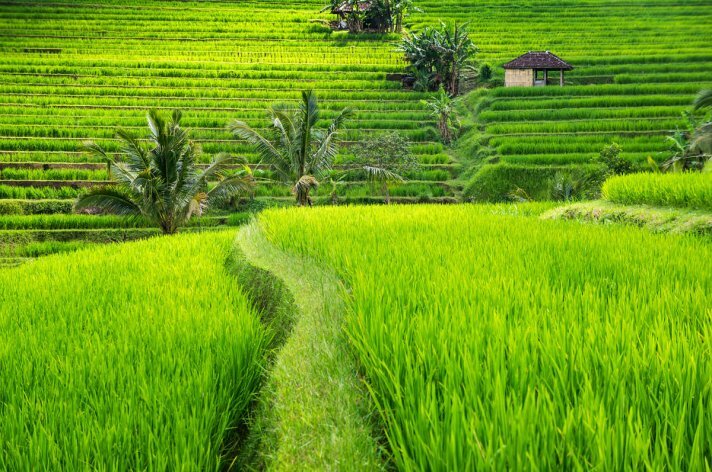 Go east to see the majestic ‘mother temple’ of Besakih or travel to the heartland where rice paddies offer scenic photo opportunities. From scenic vistas to cultural performances, there is something for everyone. Tanah Lot must be the island’s most iconic temple. This temple is perched on top of a huge rock, and surrounded by the sea with waves constantly crashing on to its base. As among Bali’s most important sea temples, Tanah Lot pays homage to the guardian spirits of the sea. The temple serves as foreground to the most picturesque sunsets. Uluwatu is among the Bali’s most important sea temples, perched on a cliff edge in the southwestern Bukit peninsula. 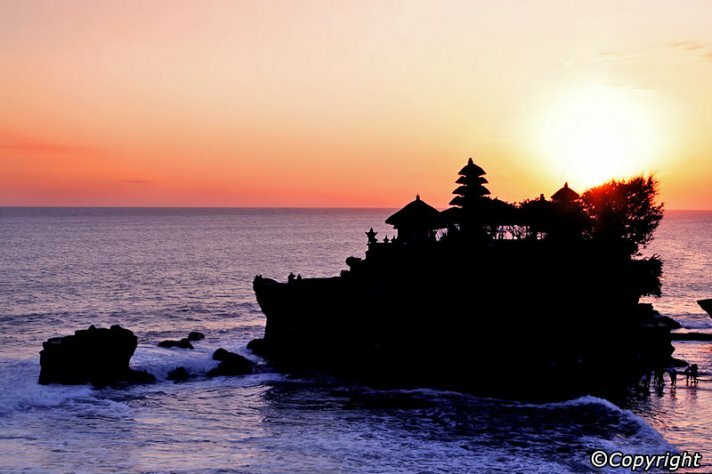 Here you can catch dramatic sunsets such as at Tanah Lot, Uluwatu also features an open amphitheatre close by, where sunset kecak fire dances can be enjoyed. A monkey forest also borders the temple grounds. 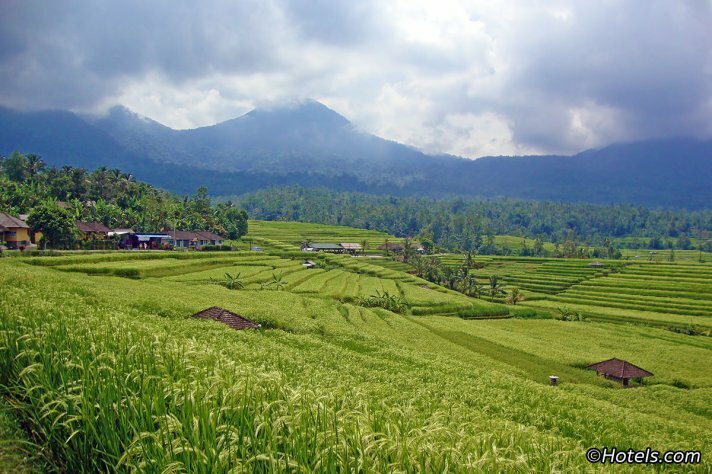 Tegallalang is famous for its scenic expanses of rice fields. And the paddies with the best vantage point are just up north from the main Ubud centre, along the road of Tegallalang. Here, roadside stalls and art shops offering items and curios of all kinds line the street, as well as small restaurants offering diners great views.